Description: Have you ever changed light environment into dark? This package is suitable for farming or barn buddy games on mobile devices or social networks. With the all additional texture fitting with Halloween season, you can add a new stage for your witch or zombie game. All objects are low-poly models, with high quality texture (1024x1024). 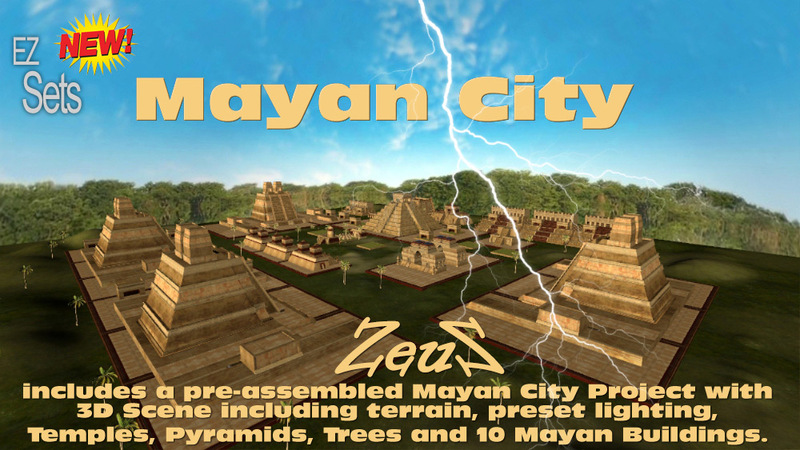 Description: This pack includes a pre-assembled Mayan City including a complete 3D Scene plus 10 Different Mayan Building structures, 2 Mayan Temples, 2 Mayan Pyramids and a Terrain with various Floral Bases, Palm, Yuka and banana Trees. The Buildings and Props fall right into place when applied to the scene. 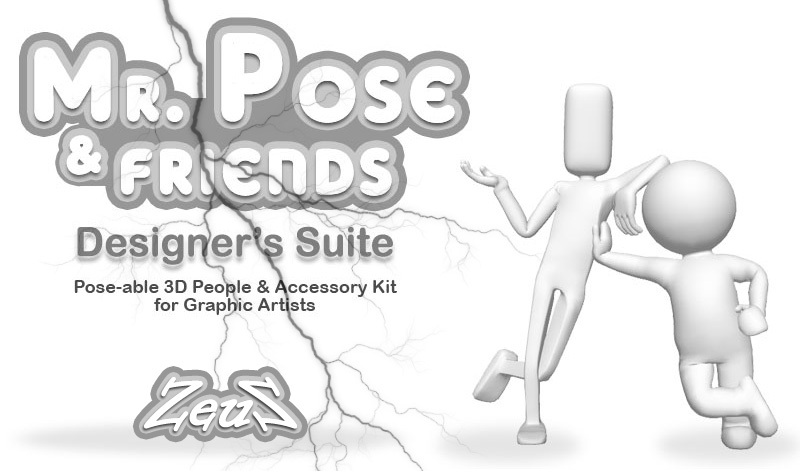 They can be used individually or as a group making it extremely easy for you to assemble and further customize the Scene.